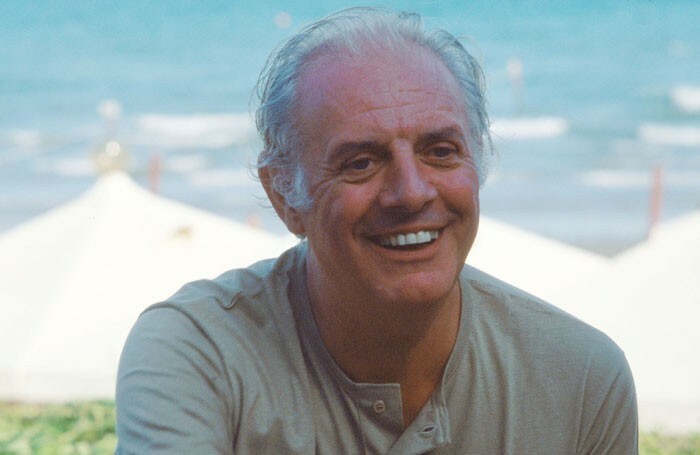 Dario Fo, the Nobel prize-winning Italian actor and playwright famed for Accidental Death of an Anarchist, has died at the age of 90. His death in a Milan hospital earlier today was confirmed by Italy’s prime minister, Matteo Renzi, who said the country had lost “one of the great protagonists of theatre, culture and the civic life of our country”. The son of an amateur actor father, Fo came to international attention in 1970 with Accidental Death of an Anarchist, a caustic satire on the death of a railway worker while under police interrogation. It set the tone for a body of work accented by farce in which topicality and subversive politics went hand in hand. Together with his wife, the actor Franca Rame (to whom he was married from 1954 until her death in 2013), Fo was a constant thorn in the side of the Italian authorities and his work was often banned and denounced by critics across the political spectrum – including the Vatican. He wrote more than 80 plays, including Can’t Pay? Won’t Pay!, his one-man show Mistero Buffo, Female Parts and Trumpets and Raspberries. He had been due to appear at the Royal Lyceum, Edinburgh, last weekend as part of a month-long city-wide celebration of his 90th birthday. A full obituary will appear in next week’s issue of The Stage.